Welcome to the Board and the Ranches Lily and, best wishes for a very successful visit. You have an awesome smile, great legs and I’m looking forward to meeting you. I'm your ultimate fun loving "Girl Friend Experience" from the Mid-West. 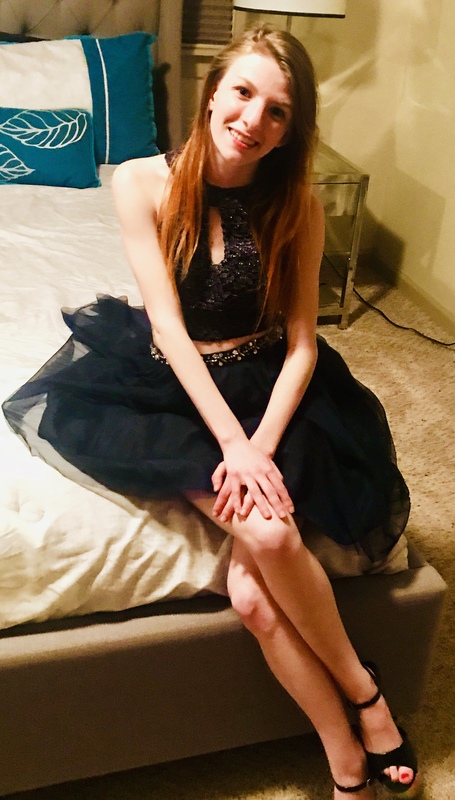 I'm a petite 4'10" tall, 80 pounds, 29-23-29. I love the outdoors and animals. I'm going to school to be a Marine Biologist. I love to cook, listen to Country Music and the Beatles. I aim to make people happy. I love romantic dinners, bubble baths and sensual massage.